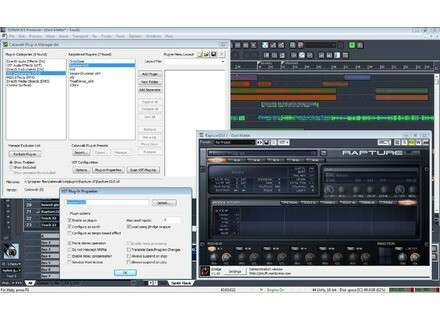 J has announced the release of version 1.0 of jBridge, the x86 to x64 VST bridge for Windows. Now it is out of beta and it now costs €14.99. * Removed "send events to host individually" option (redundant since v0.99i). * Installer now attempts to find a previous installation's path. Podium Updated To v2.17 Zynewave has updated Podium to v2.17. 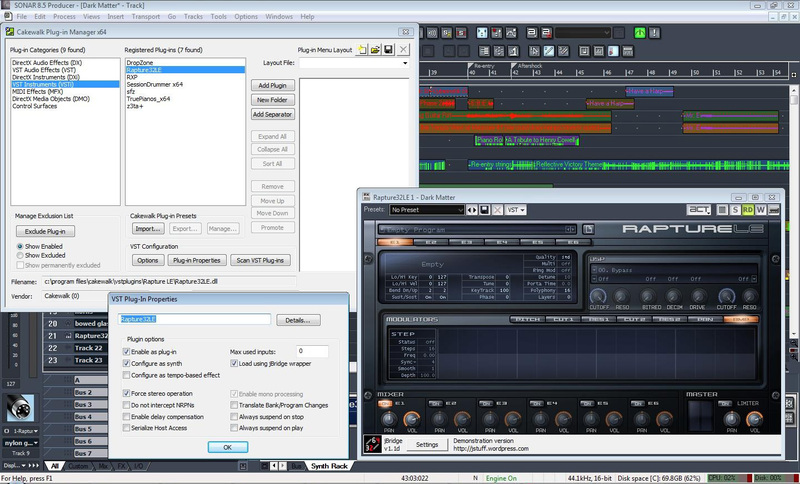 Intelligent Devices MegaDelayMass MegaDelayMass is made up of 100 separate delay taps that can be either rigidly time synched OR completely randomized, according to ID. Intelligent Devices Slip-N-Side Slip-N-Slide is a unique frequency domain audio morpher/mangler.